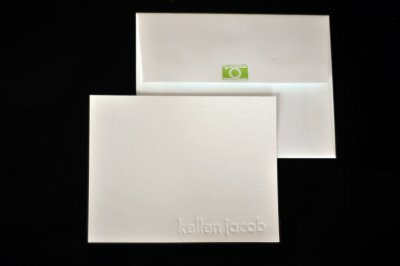 I recently purchased some new stationary for my husbands photography business. We wanted something simple and clean, just like his work. I decided to go with the work of Suann from Simple Song Designs. We could not be more pleased with the outcome. *If you haven't visited her blog yet then you must. It's full of wonderful inspiration and beauty. P.S. The lovely Rachel from Design Lovely did a fabulous post of photographers and my hubby got a mention. So fun!